Did you hear? 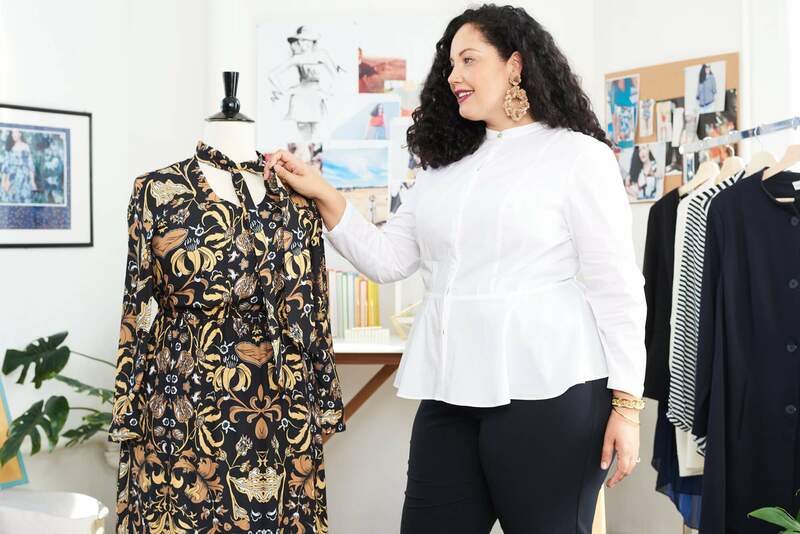 Plus size blogger, Girl with Curves launches her fall collection with plus size styling service, Dia & Co! Take a peek at her fashion show, the looks, and what you can expect! You have to love when blogger boos step out of their comfort zone and reach for their dreams! Tanesha Awasthi is about that “unapologetic confidence” life. As with the average woman, it took a lot of inner work to get there, but she did and has paid it forward with Girl With Curves. 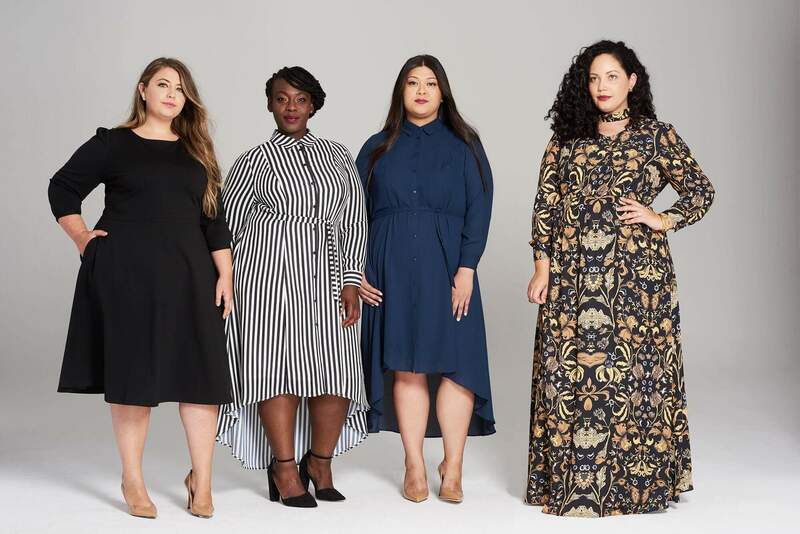 Founded in 2011, Girl With Curves is a community-based platform filled with beauty, style, wellness, and more! Most of all, it’s a safe space! The collection is a dope range featuring 13 classic wardrobe essentials that can easily switch from day to night. Plus, there’s wearable flexibility since the looks are able to transition from fall to spring. And that price is right! Everything costs between $49 – $99. 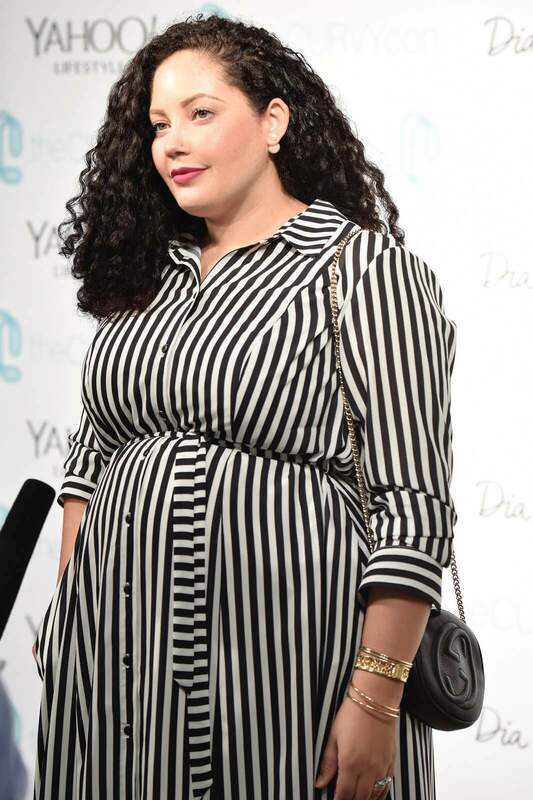 Additionally, Awasthi’s dreams fully came true when she was able to show some of her collection at a NYFW runway show via Curvy Con. These looks gave me Parisian realness! The Girl With Curves Fall 2017 Collection will officially launch today, September 18. Until then, you can get a sneak peek and join the waitlist to be notified when it drops! And guess what? Today, you can get your very own Girl With Curves x Dia box! Yes, ma’am! So, what do you think of the new collection?! Do you have a favorite piece that you just have to try? That floral maxi! So pretty in a beautiful print. This is exciting news!